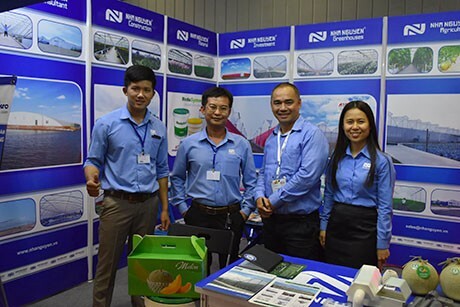 Many of the companies participating in the HortEx Vietnam are looking for dealers in the country to develop their business, since they expect the market to grow in the next couple of years. Here's why. Da Lat, in the Lam Dong province in the south of Vietnam, is located 1,500 meters above sea level and has a favorable climate for growing vegetables and flowers. Ever since the 1930s, farmers have been active here earning their living through vegetable and flower growing. Estimates on the acreage in Da Lat vary between around 3,000 to 4,000 hectares of greenhouse cultivation. 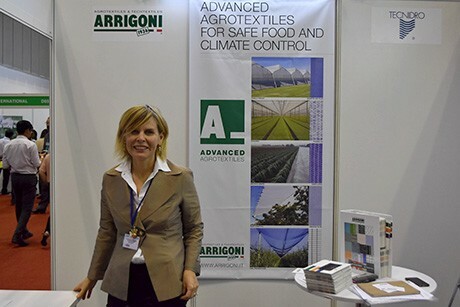 With a small amount of greenhouses modernized already and also the traditional open field production on the lookout for protected growing opportunities, the market for technical suppliers is expected to grow. Also the fact that Vietnam is still a Communist country plays a role: the country has been politically stable for decades, has shown a continuous growth and the mentality towards work is good. 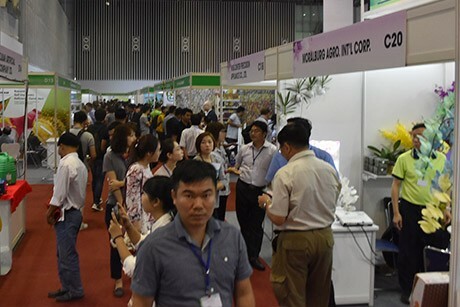 The costs of labor in Vietnam are low compared to countries like Taiwan or Japan, which are named as desired export markets for Vietnamese produce and flowers. Currently China is a big supplier of these countries, and growers are willing to compete with the Chinese produce since both Taiwan and Japan are paying a good price for greenhouse produce. In 2005, export revenue of vegetables and fruits was $235 million. 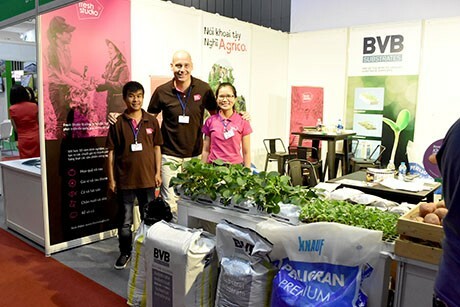 The Vietnamese export turnover from fruit and vegetables is expected to reach US$10 billion by 2020. The forerunners in the region are currently taking the first steps toward building brands and trying to focus on the end consumer instead of delivering their product via more anonymous wholesale markets. They opt for upscaling and modernizing their enterprise, and the market is expected to follow.